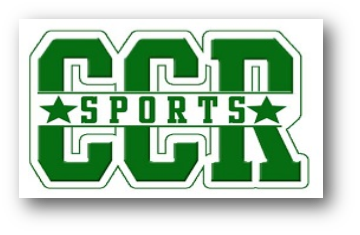 Visit CCR Sports to choose from the finest selection of quality hunting knives. 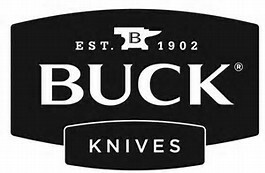 Behind every Buck knife® is over 110 years of experience and craftsmanship. We use the very best materials and state-of-the-art technology to create knives that meet the exacting demands you would expect of a high quality knife. We guarantee our knives with our Forever Warranty, because we believe in the integrity of our products. 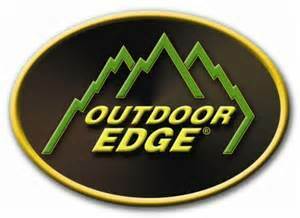 Outdoor Edge provides functional and state of the art production processes and hand craftsmanship to create the finest quality knives and hand tools for the big game hunter. Visit CCR Sports to choose from a great selection of these fine quality hunting knives. Havalon's replaceable blade option means you never have to worry about another dull knife again.